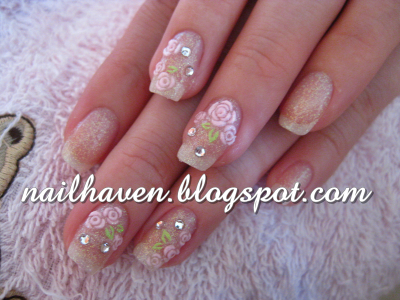 ♥ Nail Haven ♥: Happy Chinese New Year!!! 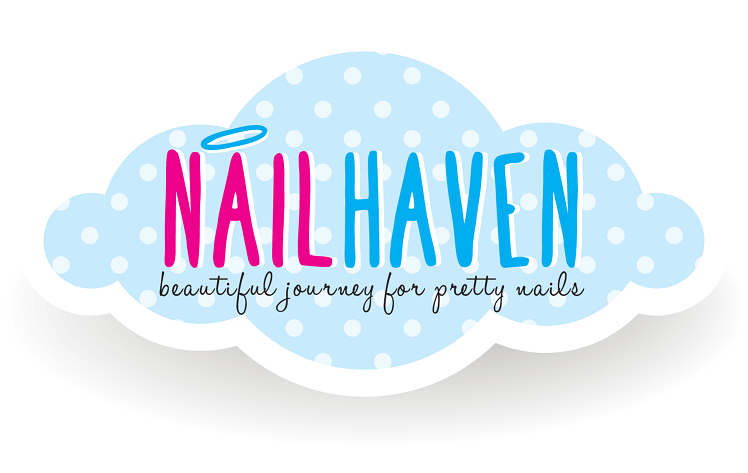 Dear all nailies! Thank you so much for your patience in waiting for all the fotos to be uploaded into the blog... We have got many fotos but we can only choose the best ones to be shown here :) And we just wana say a very big thank you to all nailies who have turned up for your appts and glad that we have been able to beautify your nails this CNY... Gong Xi Fa Cai and Happy Chinese New Year to all of you!! Enjoy the pics! Val's sweet hello kitty ribbons At First Sight..
Traci's classy dual color glitzy nails..
Shermin's dual royal color nails with poppy flowers..
Michelle's peachy pink Gel Overlay..
Kelly's shimmery glitz nails with PA Eternal roses..
Karlyn's glitzy cute nails with gothic ribbons n pure hearts..
Jocelyn's frosty nails with poppy peace flowers..
Joanna's [curiosity kills the cat] leopard prints Gel extension..
Jasmine Chua's mummy pedi with flower petals..
Janice's clear glittery Gel extension with big cutie ribbons! Eunice's starry bright red manicure with poppy roses..
Adeline's sweet pinkie nails with ribbons and heartsies..
Nail Haven is a beautiful journey for pretty nails and softer hands & feet.. Contact Fiona at 91877063 for an appointment.